What are the most beautiful things you can do with one or a few coins? This is what this DVD is about. 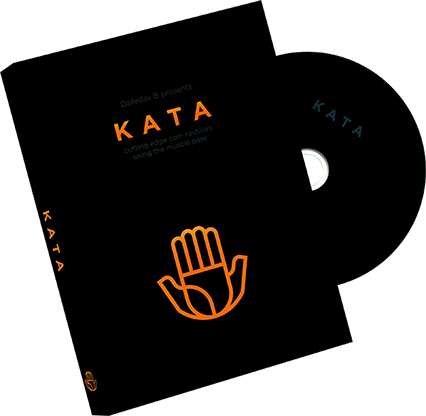 Kata is a collection of cutting edge routines, all using the muscle pass. The muscle pass is a fantastic sleight that can transform your coin magic from good to great, to trick photography level. The material is advanced and most of the routines will require serious practice. But studying them will greatly improve your coin work, and you're about to learn unique techniques, combinations, and ideas that will enhance your performances and bring your magic to a whole new level. 3. Spell A Long, crazy and fun spellbound routine. Pure progressive legerdemain. 6. Kata a long, elegant and flourishy 1 coin routine. Artistic prestidigitation. Lotus: a raven type of coin change, and change back... without raven and without sleeves! "Dafedas B's coin magic is unique, beautiful and exiting. The many concepts in that DVD inspired me lots of ideas. Fascinating for coin workers." "An artistic DVD, full of inspiration." "Well done! and good handling." "A maverick mind of modern day magic who takes sleight of hand with coins to a new level, the style and approach this DVD has to offer has changed the way I perform my own magic forever!" 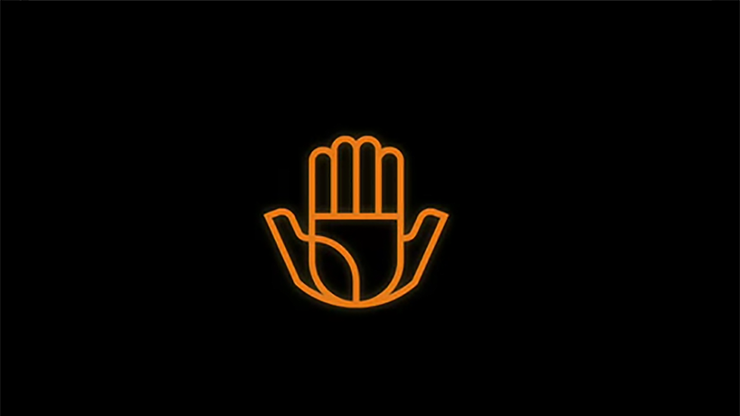 "An artistic and poetic approach to sleight of hand. I love it!"